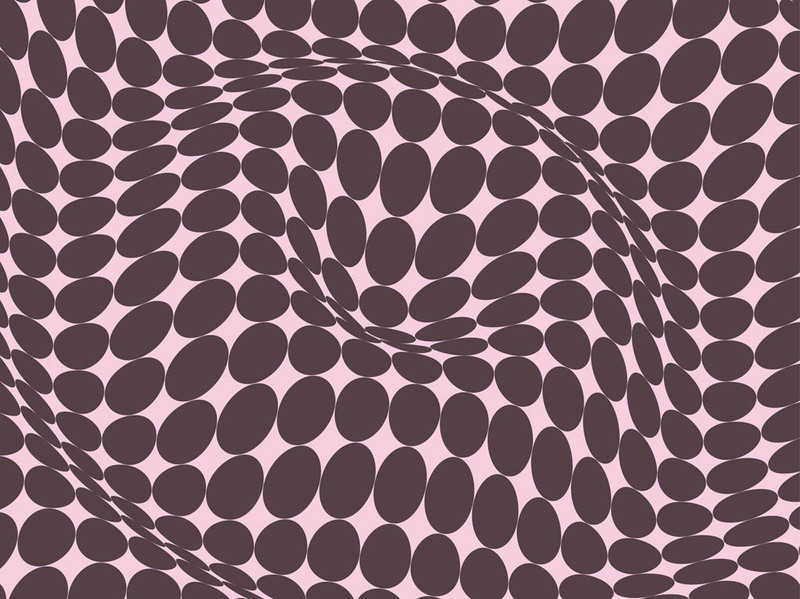 Abstract vector design with a curved shape made out of warped and distorted dots and ellipses. Geometric shapes forming a round 3D shape. Free vector graphics for wallpapers, backgrounds, backdrop images, posters, flyers, brochures, adverts, product labels and T-shirt prints. Tags: Circles, Decorations, Decorative, Ellipses, Geometric Shapes, Geometry, Pop Art.